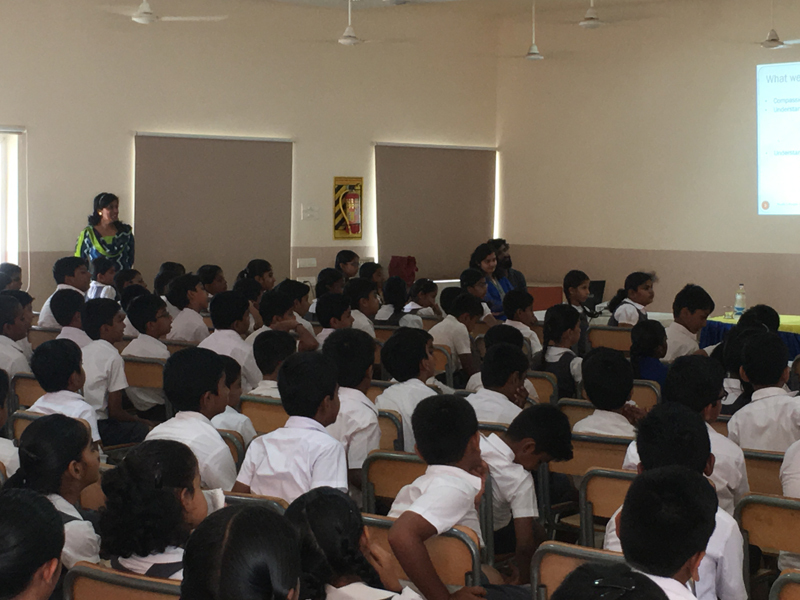 To inculcate compassionate values in students, an initiative was taken to conduct a presentation on Animal Welfare at Suguna PIPS for the students of Grade 4, 5, 6, 7 & 8. 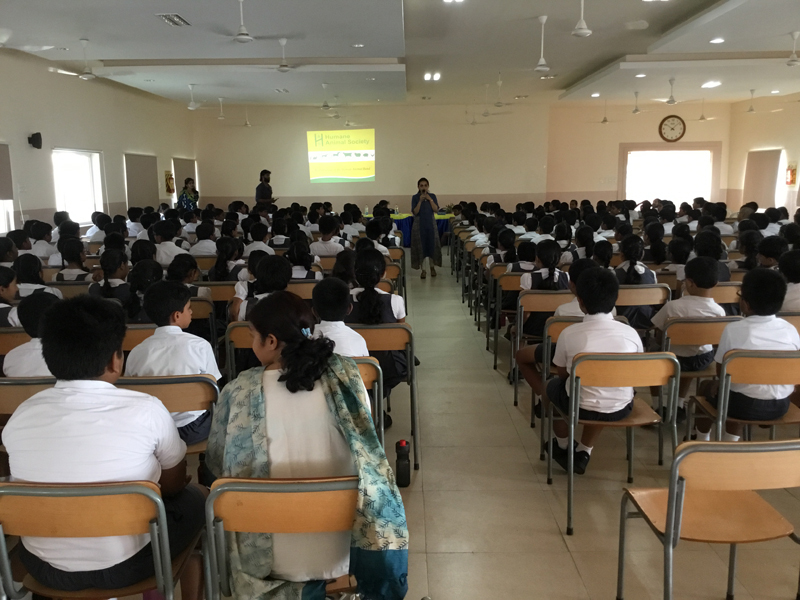 The Workshop was conducted by Ms.Heena Acharya, Mr.Vivek and Ms. Indu from Humane Animal Society (HAS), Coimbatore on 19th April 2018 in the school. HAS is recognised by the Animal Welfare Board of India, and is a non- profitable organisation taking pride in protection of all animals through advocacy, education and hands-on- programs. 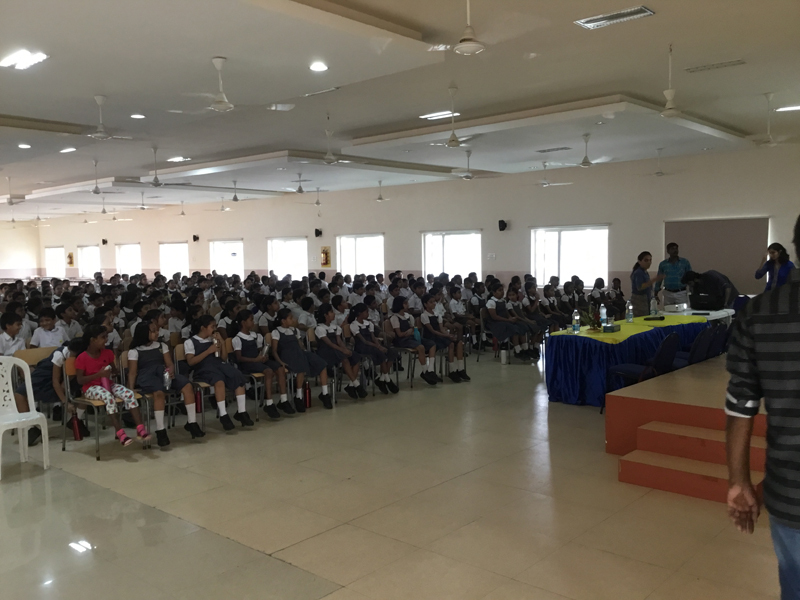 Students had an enriching and interactive session that was truly informative. 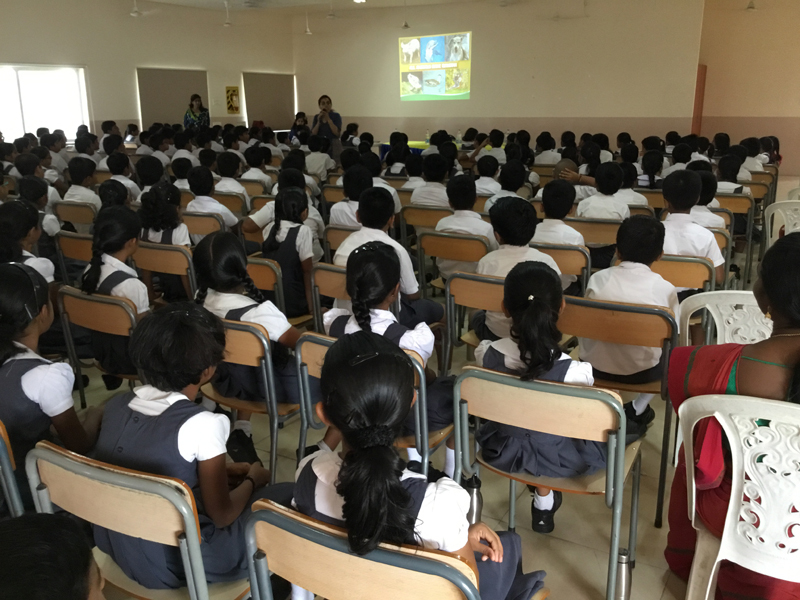 They got to know about the various existing laws pertaining to animal cruelty. They were acquainted with the numerous ways in which they can contribute in making a difference to the animal kingdom. The students truly felt encouraged to become sensitive, compassionate and caring citizens of the world they live in.